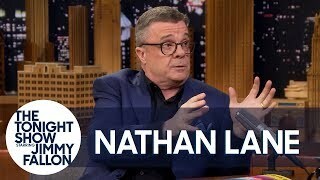 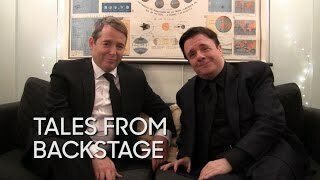 The 55th Tony Awards Hosted by Nathan Lane and Matthew Broderick. 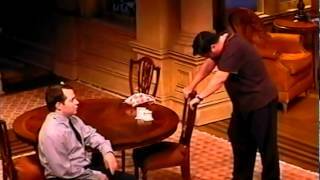 Tales from Backstage: Matthew Broderick and Nathan Lane at "The Producers"
Matthew Broderick & Nathan Lane perform WE CAN DO IT from their upcoming musical THE PRODUCERS for Matt Lauer on NBC's Today (April 10, 2001). 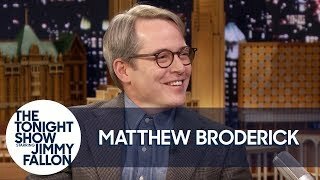 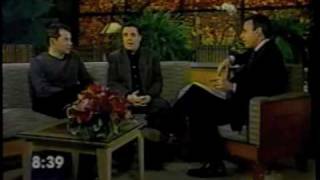 Matt Lauer sits down with Matthew Broderick & Nathan Lane to discuss their new musical THE PRODUCERS on NBC's Today (April 09, 2001). 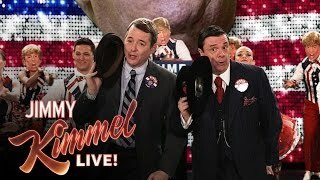 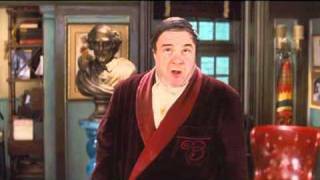 The Producers: I'm Wet! 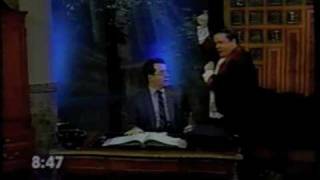 I'm Wet and I'm Hysterical! 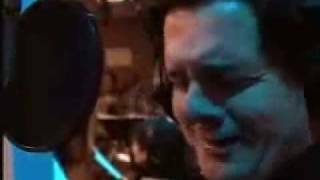 from the Producers (musical) recording. 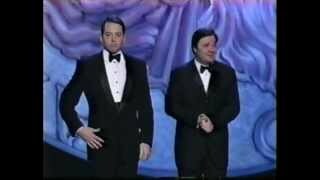 55th TONY AWARDS THE PRODUCERS NATHAN LANE MATTHEW BRODERICK CADY HUFFMAN GARY BEACH ROGER BART.